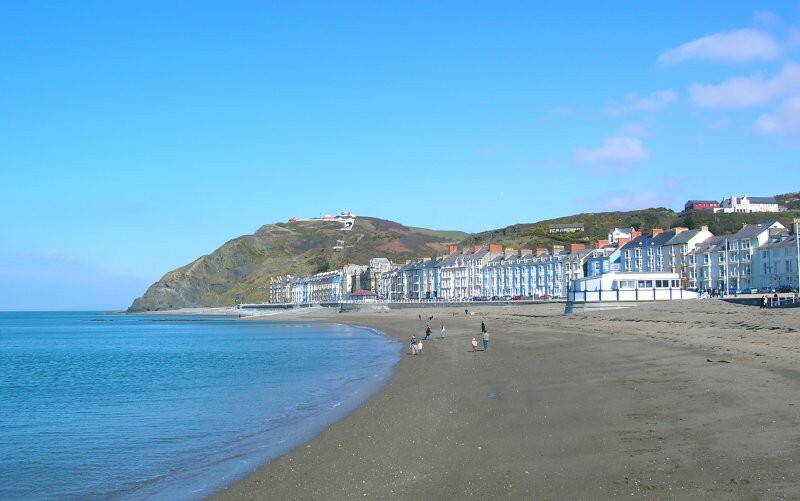 Taken yesterday afternoon on the beach in Aberystwyth! Cropped the top and bottom a little bit. Yay! I live there! Hope you had a good weekend, and was cool to see you again after all this time! Nice to meet your team mates too, they seem like a quality rabble! Even if some of us gave a great impression by being a tad hungover on sunday….wonder who that was, was great fun all the same.